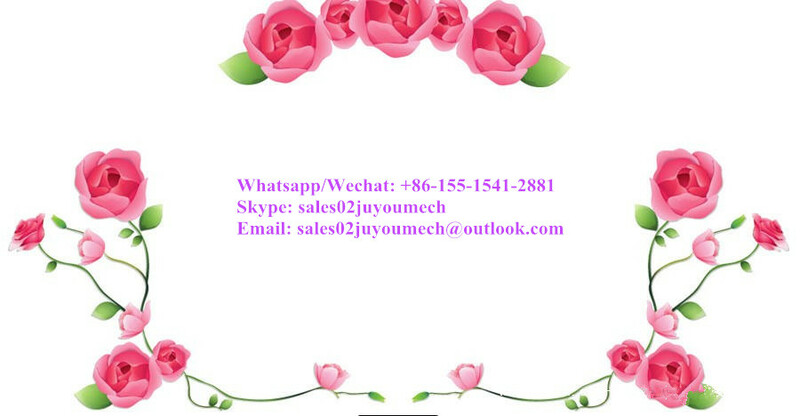 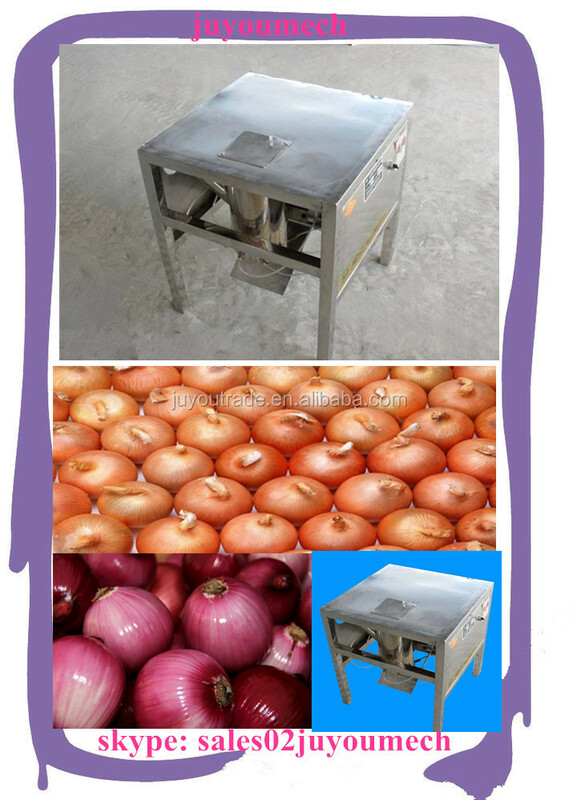 Buy Industrial Onion Peeling Machine | Onion Skin Peeler/onion peeling processing machine for sale - Jinan Joysun Machinery Co., Ltd.
1.Adopt pneumatic principle, dry type, automatic digital control. 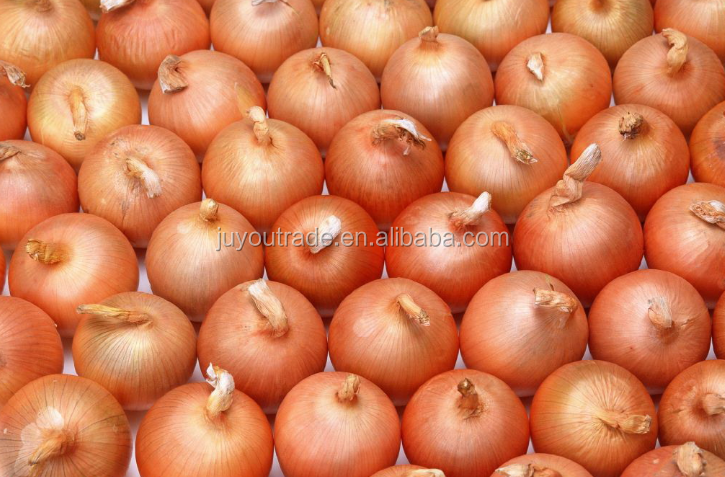 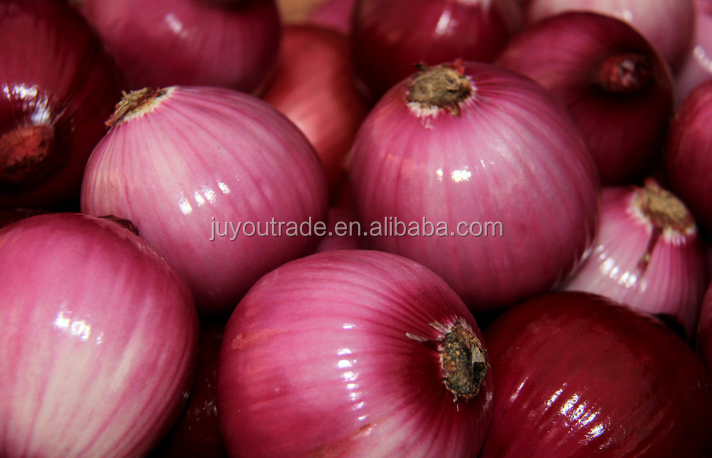 2.For the size of the onion, and the variety is not limited. 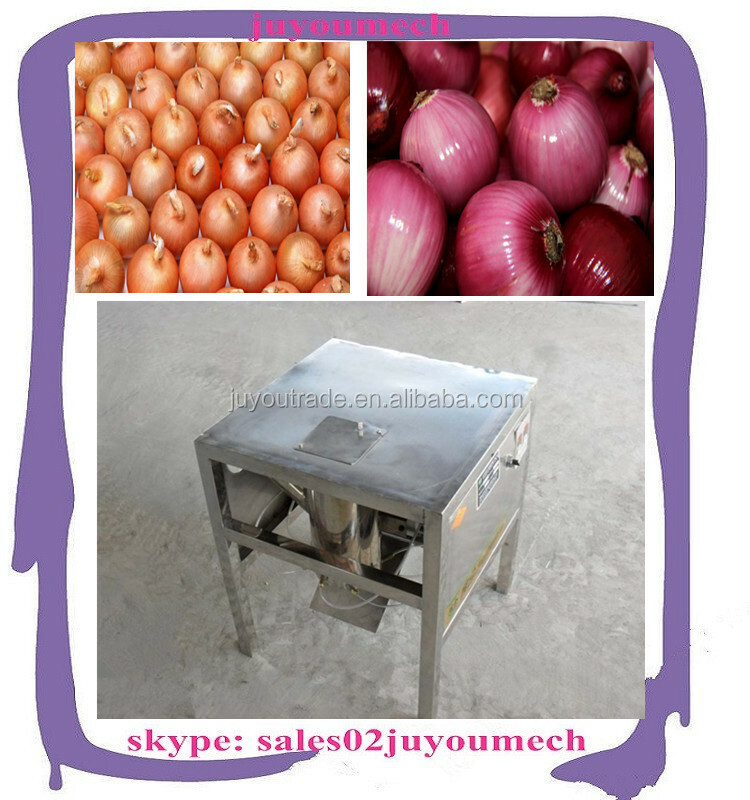 3.Smooth onion skin,low damage rate. 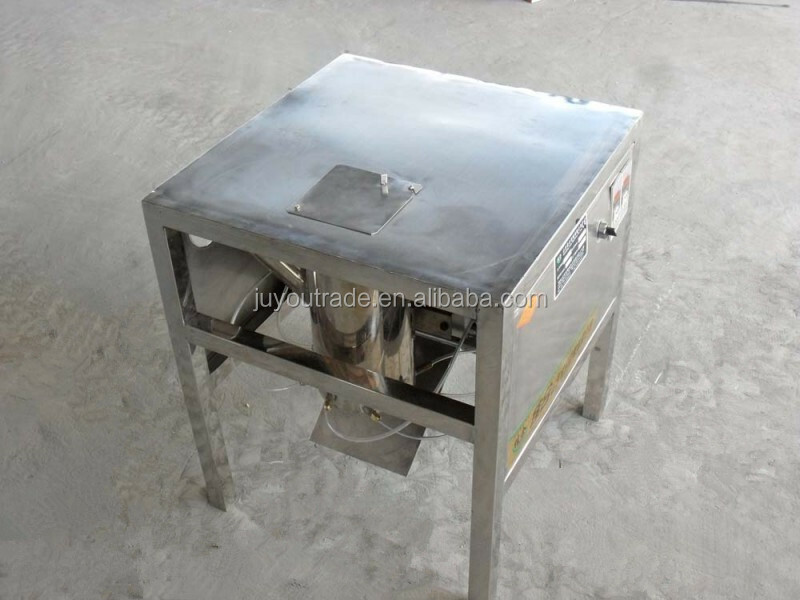 4.Easy operation,High output.